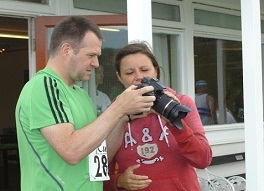 North East Runner will be at as many local races as possible with our cameras and will capture the action from the day. Here are the races we have already attended, just click on the race to be taken to the pictures or videos. If you want to share your pictures with the North East then we would love to hear from you. Contact Us to get in touch.